South East Wood Fuels is a major supplier of wood chip and pellet fuels across the South East region and beyond. 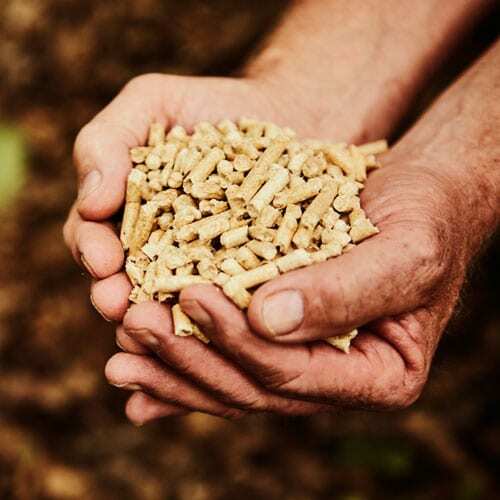 We offer quality wood fuel at a fair price; and with sustainability and great customer service at the forefront of everything we do. We’re an experienced wood fuel supply company. We offer a ‘Fuel Supply ++’ service: deep expertise and technical support to make sure you get the best from your wood heating investment. This includes everything from assessing the potential for new biomass green-heating projects, to managing tenders for projects, to efficient operation of heating systems through servicing and trouble-shooting support. 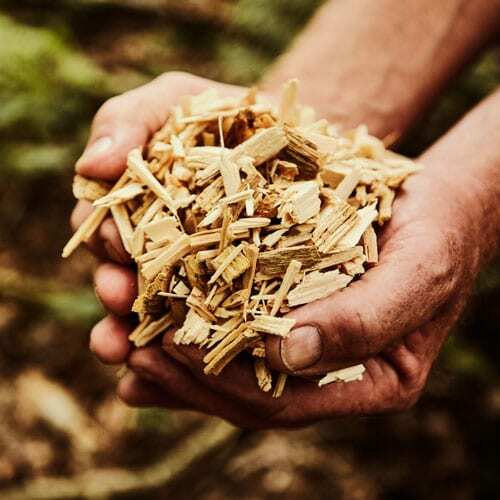 Our high quality wood fuel comes from a network of woodlands and forests in the South East of England, all of them managed for the long term. To place an order or to simply to discuss your wood fuel delivery requirements. Is wood fuel heating right for you? Our advice service ensures the right fit for your needs. 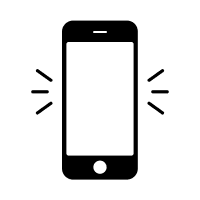 We provide quick, clear and comprehensive quotes for all our supply or delivery services. Our honed fuel delivery services are always delivered on time and to specification. Our wood chip is currently 100% sourced from the UK, most of this from the South East region itself. We offer wood pellets, manufactured mainly in the UK as well as some imported pellets via Europe.